What Content is Essential to PT Websites? When it comes to planning your website, a well-defined content strategy is essential. 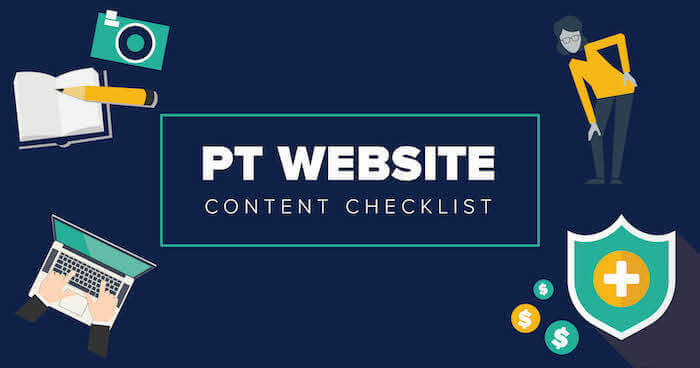 Our website content checklist shows the value of quality over quantity and helps identify what pages your site needs to successfully market your clinic.